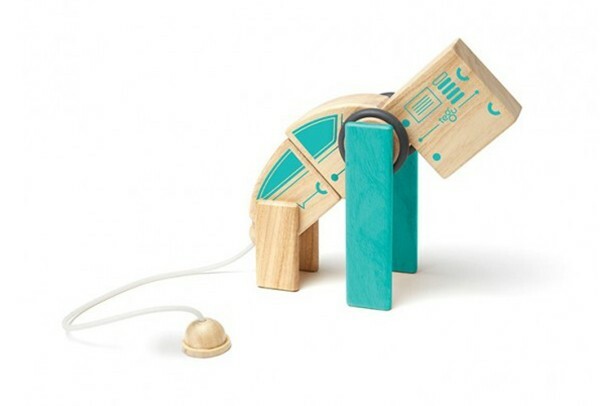 Tegu, maker of magnetic wooden blocks have totally changed the game with the Future Circuit Racer. 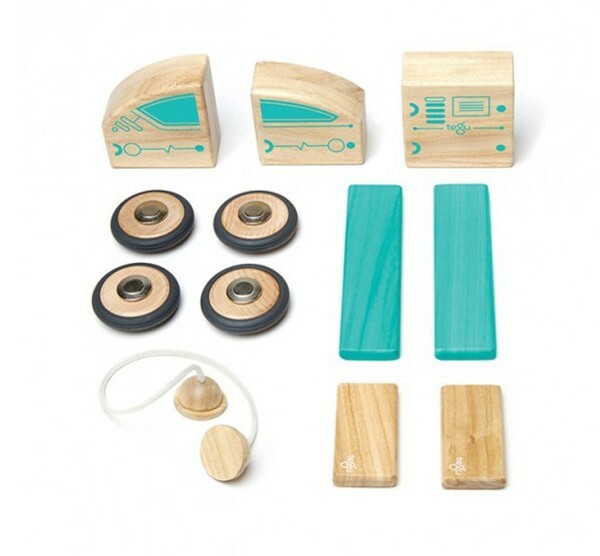 Tegu purports to make “simple” wooden blocks, but kits like the Future Circuit Racer are anything but simple. All Tegu blocks are embedded with a magnet, and blocks from the original collections are proportionately related. That means two cubes are the length of one long plank, the candy bar is the length of three cubes. These relationships make building symmetrically easy. 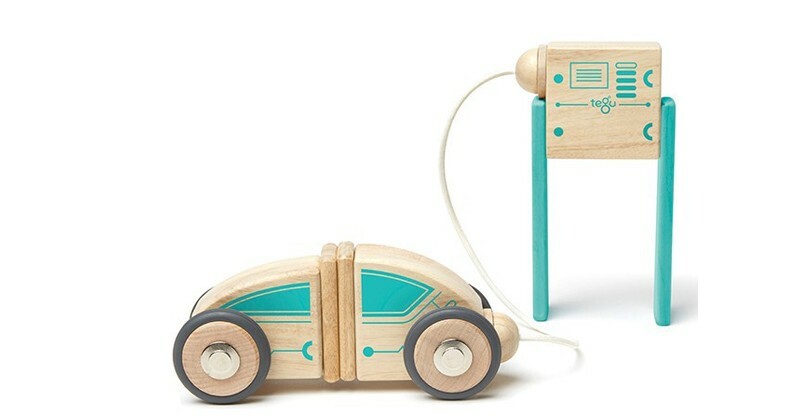 The Future Circuit Racer has four plank pieces plus eight more unique pieces to make up an electric car set with a charging station and magnetic plug. It runs on the most powerful fuel of all: imagination. Like all Tegu sets, kids can make the standard creation or something totally different: a three wheel racer, robot monkey creature, a crane or anything that pops into their wild little minds. 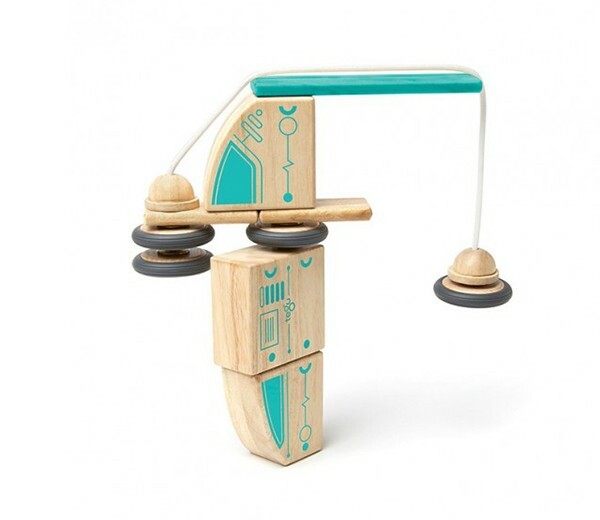 Tegu Future Circuit Racer and plenty of other Tegu sets are available locally at Good to Play.